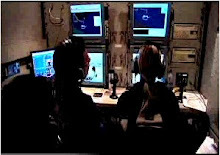 In October of 2012, two Global Hawk UAV's demonstrated an air refueling operation. 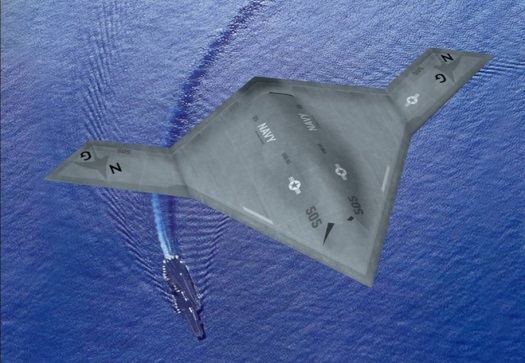 Impressive, but what's been happening with Navy unmanned programs? The Navy has hit two significant milestones in its transition to oceangoing UAV operations. In November of 2012, the Navy's X-47B was catapulted off a runway at NAS Patuxent River in simulated carrier conditions. Then in July 2013, a Northrop Grumman X-47B landed on the aircraft carrier USS George H.W. Bush for the first time. Two such carrier landings were achieved -- a remarkable accomplishment, even if fully anticipated. Play video below. A third landing attempt was not attempted. Instead, the machine was diverted to Wallops Flight Facility in nearby Virginia. You have to design it with unprecedented levels of reliability and system safety. The landings were remarkable also for the relatively brief history of the X-47B, which flew its maiden flight in February 2011. 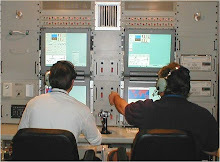 A post on the software resilience of the X-47B demonstrated in this exercise will appear at softwareqc.com.